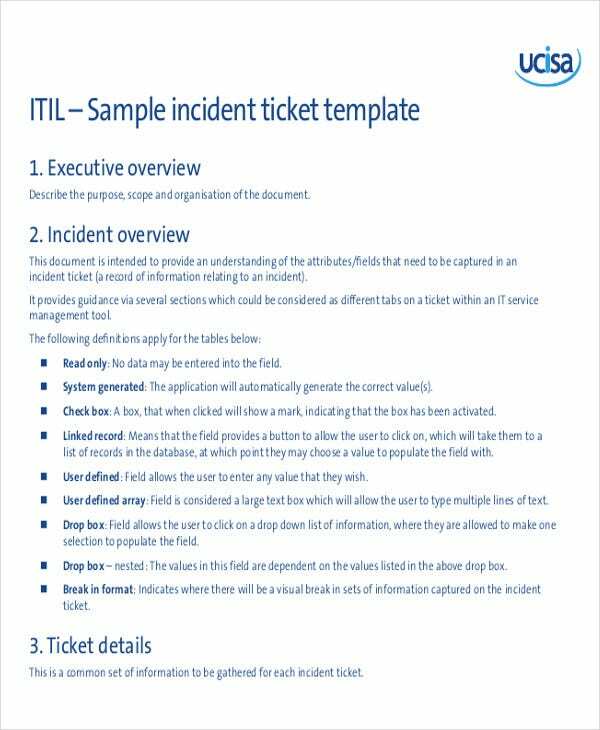 Service ticket is a small form, which contains information for a certain service. 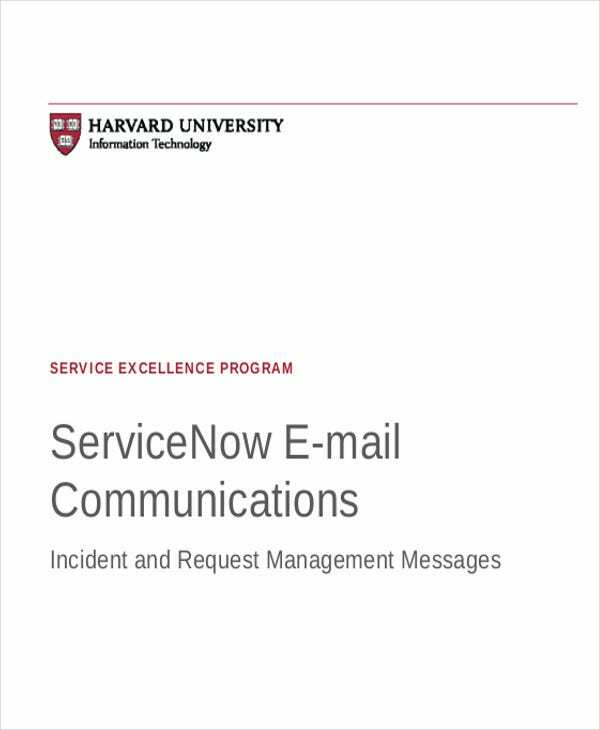 This also serves as a proof to customers about a service that is being done to resolve particular issues. Or it serves as a statement where you can see the bill amount, the company’s name and its business, contact number, ticket number, customer’s name, address, and other relevant data. 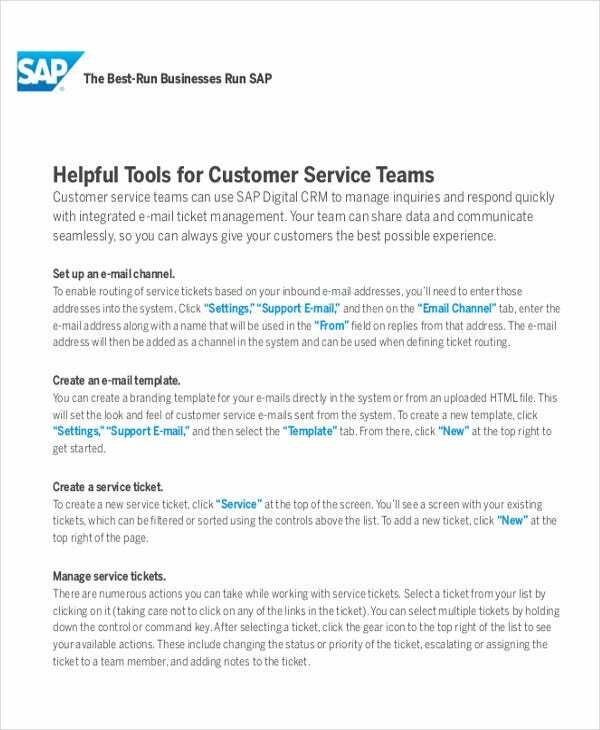 A service ticket is also referred as a reference ticket. In a customer service setting, in case a customer will call back for the same issue, he or she can just provide the service ticket number for representatives to trace it. We know this type of ticket is necessary. Here, we offer downloadable service tickets in various forms that you can make use of. If you are asked to create one, no need to worry. You can just use any of these ticket templates. 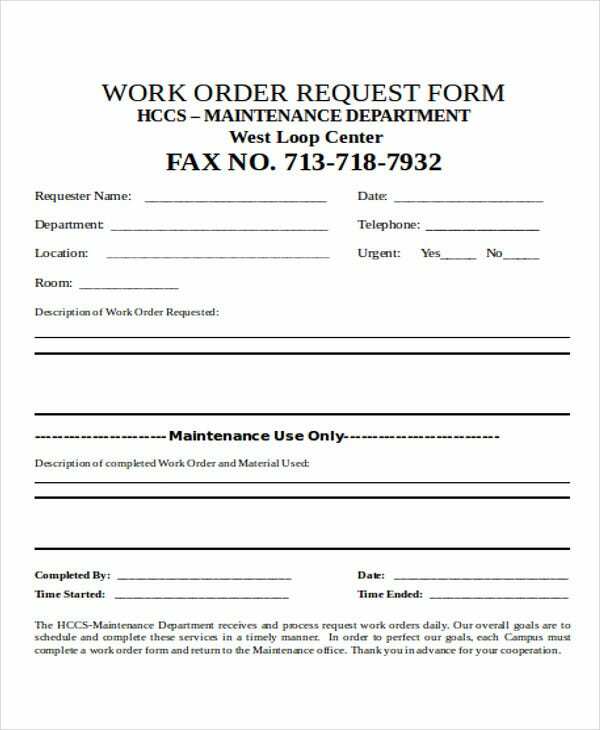 A service request is a type of assistance that needs a service ticket. It is a service that aims to aid a customer hat seeks or ask requests for a certain issue. People in charge of this certain area need to know what are the essential ways to include and consider when making a service request ticket. One best example that uses this form or service is in a customer service industry. Prioritization is a part of this process. It is used to establish timescales and effort to respond to and resolve an issue (incident or service request). 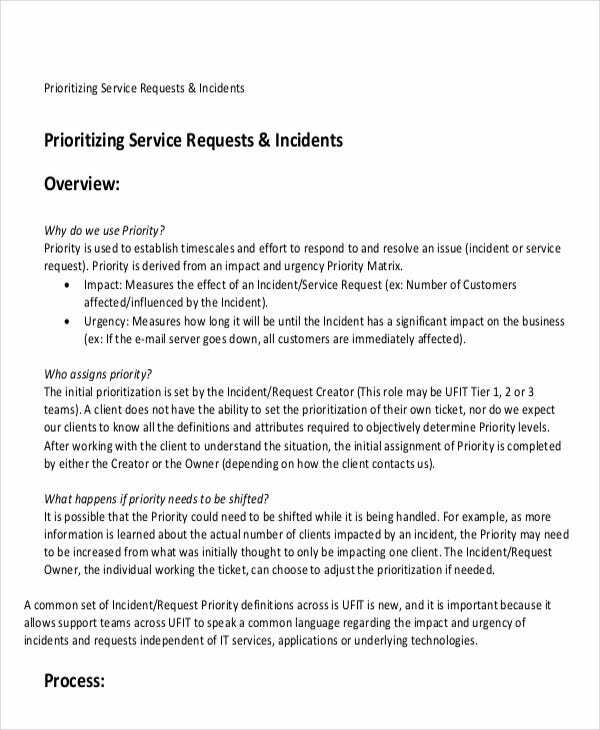 The first prioritization is set by the incident or request creator (tier 1, 2, or 3 teams). 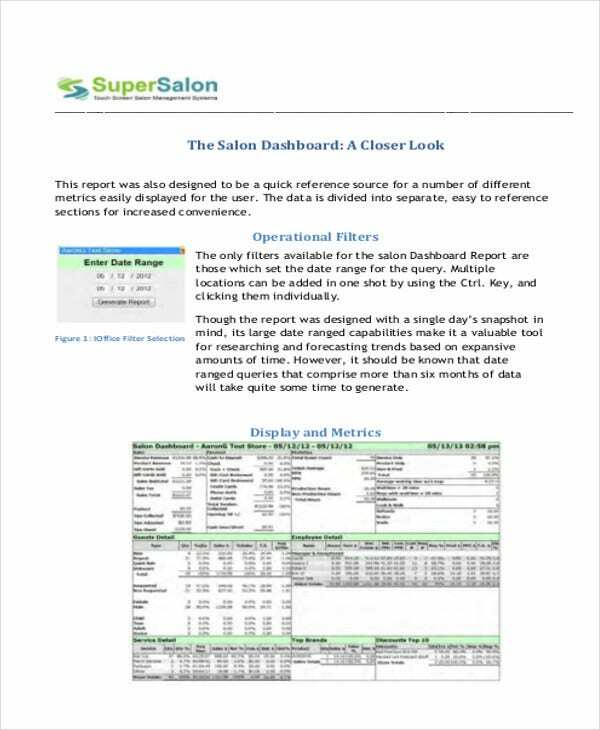 A customer does not have the ability to set the prioritization of their own ticket nor expecting clients to know all the definitions and attributes needed to objectively determine priority levels. After working with the customer to understand the situation, the first assignment of prioritization is completed by either the creator or the owner (depending on how the client made a contact). What Happens if the Priority Needs to be Changed? It is possible that the priority could need to be changed while its being handled. The priority level may need to be increased from what was initially thought to only be impacting one client. Apart from what is mentioned previously, service ticket does not limit to one area alone. There are other instances where a ticket of this type is needed. In a salon setting, services for beautification and other enhancements are available to clients, a service ticket is also needed. 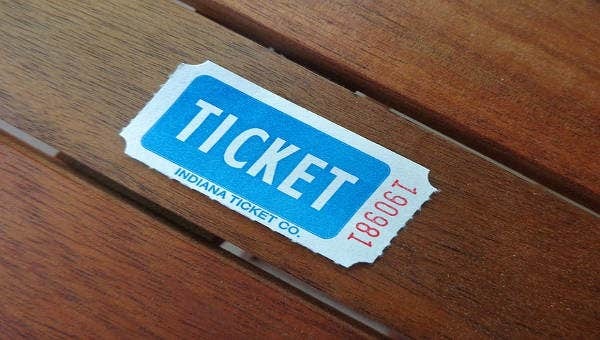 Almost all industries that offer services need a ticket like this. 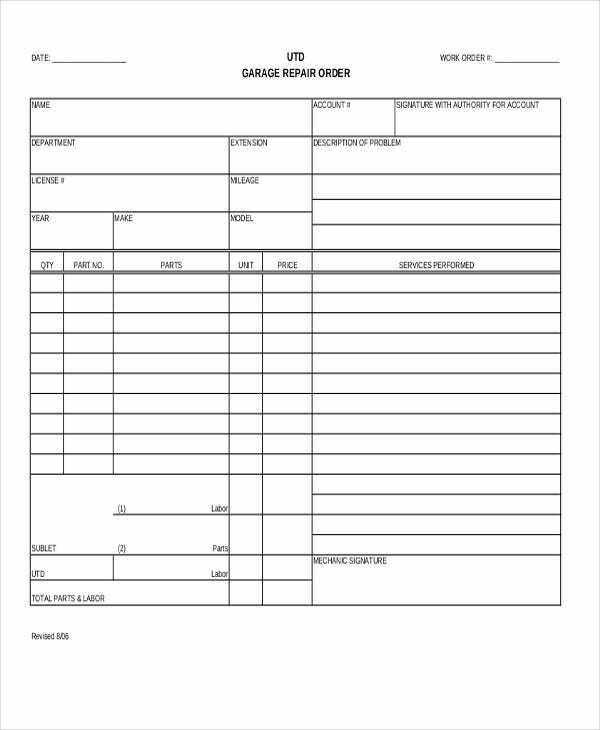 In the technology field, where it deals more on fixing electronics and other digital devices, specifically computers, the service ticket is also a part of the process. 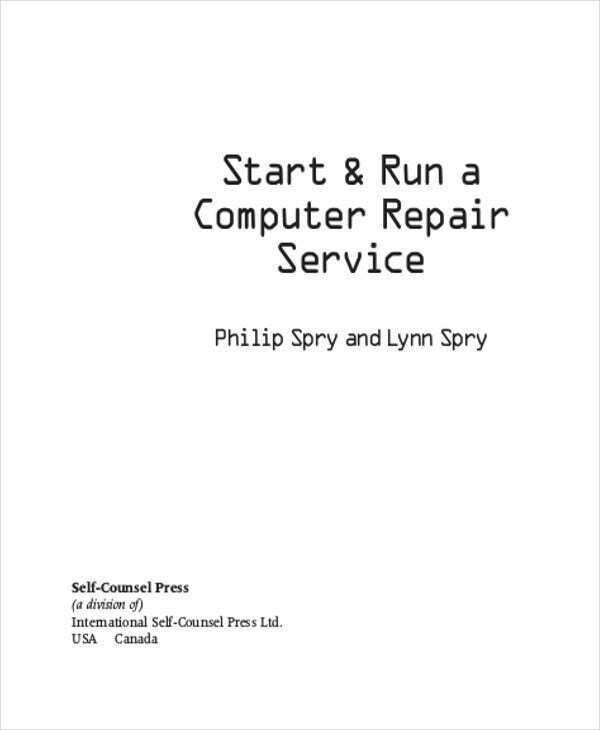 A computer repair service ticket is needed. IT service will also fall in this category however it deals more on software and other related elements. For any type of service tickets, we have them all here. No need for you to check other sources, you might want to see the list of ticket templates that we have. Since these are all in a template form, all of them are already precreated. No need to create from scratch. All you need to do is simply download any of these. You can also make some alterations if you want. We want to be of help that’s why we’ve created these. Our printable ticket templates are ideal for you to use.